Bone-freezing cold, heavy snowstorms, and floods have been plaguing the European continent this week, causing power outages, traffic jams, cancelled flights, and even a stream of plastic eggs with toys washing up on a German island. 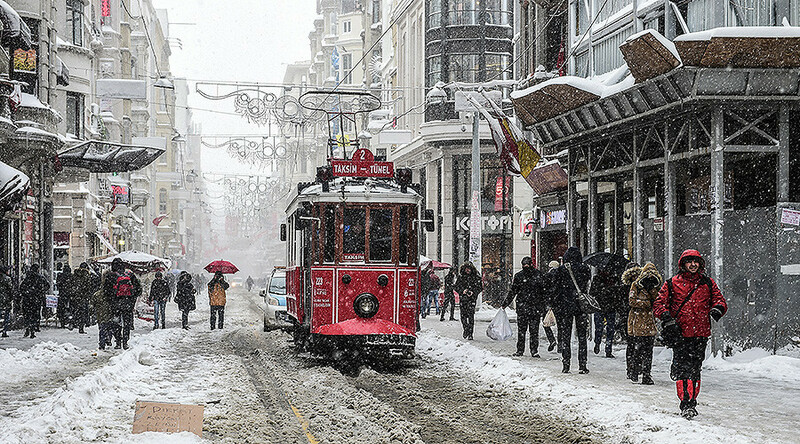 On Saturday, heavy precipitation paralyzed Istanbul, Turkey. 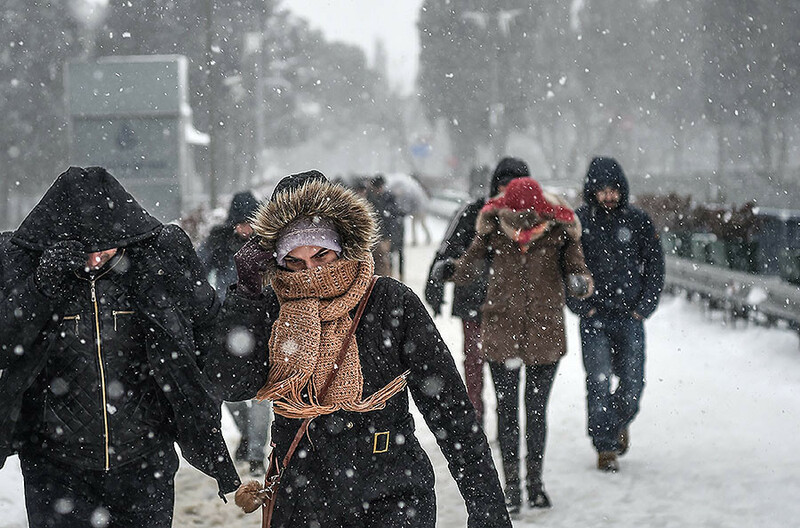 Around 6,000 passengers found themselves stranded as hundreds of flights to and from the city's main Ataturk Airport were cancelled due to the snowstorm. The Bosphorus Strait was closed to ships due to poor visibility, cutting off the Black Sea and the Caspian Sea from the Mediterranean. Many drivers abandoned their cars and walked rather than waiting for streets to be cleaned. Istanbul’s metro system operated throughout the night to deal with a sudden passenger spike. On Friday, blizzards and snowstorms wreaked havoc across Bulgaria, forcing the closure of major roadways and the airport in the coastal city of Varna, as well as delays at Bucharest International Airport. Bulgaria also experienced power outages after a nuclear power plant reactor in neighboring Romania was shut down by operator Nuclearelectrica. The company said the snowstorm caused interference in the power grid. In Poland, local authorities said Friday was the deadliest day of the winter, with seven victims of the elements found throughout the day. In Serbia, the weather caused a massive car collision involving 27 vehicles on a highway connecting the capital Belgrade and the city of Niš. Reports said 22 people were injured in the incident, including six children. The entire southwestern part of the country, where 10,000 people live, was blocked off from the rest of Serbia by the storm. In Ukraine, over 70 towns and villages throughout the country experienced power outages, the national emergency service reported. 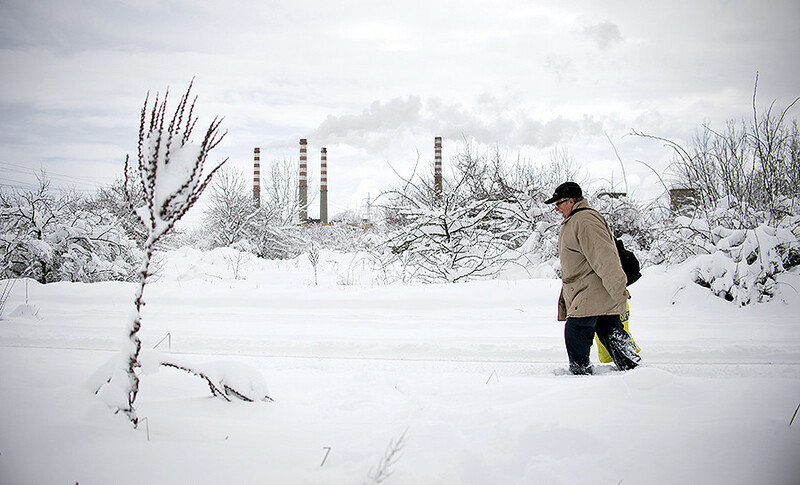 Ukraine boosted consumption of natural gas in response to the cold snap, with forecasts that in January it may burn twice more fuel from underground storage tanks than planned. Moscow, where Orthodox Christians celebrated Christmas on Friday, experienced its coldest Christmas night in 120 years. 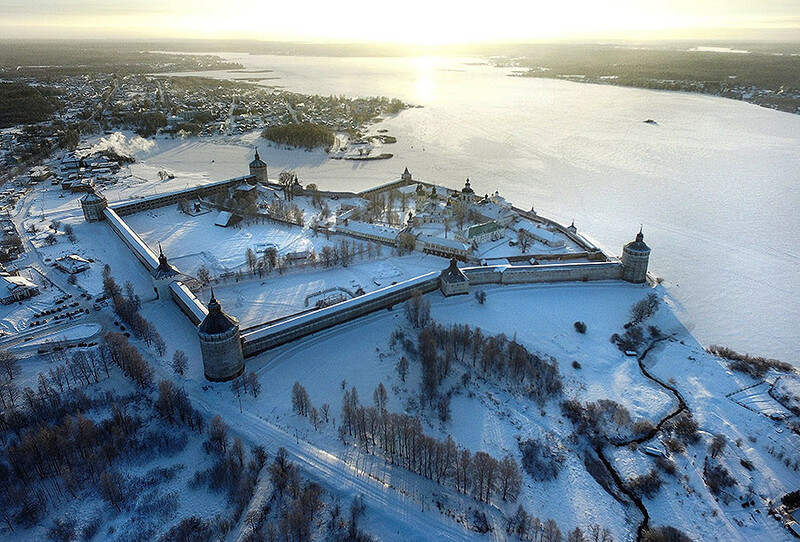 Temperatures dropped to almost -30C in the city and as low as -32.7C in Moscow Region, the Russian national meteorological service said. 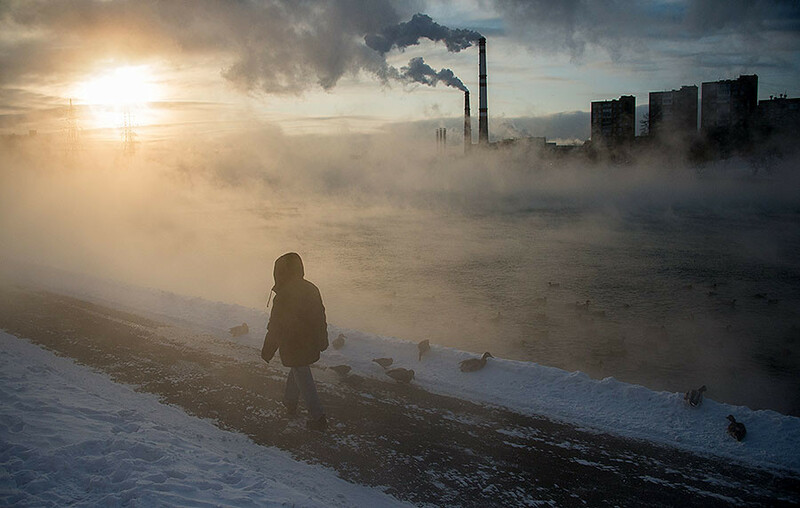 It was the coldest Christmas night in Moscow since 1891, when the temperature dropped to -32.7C. 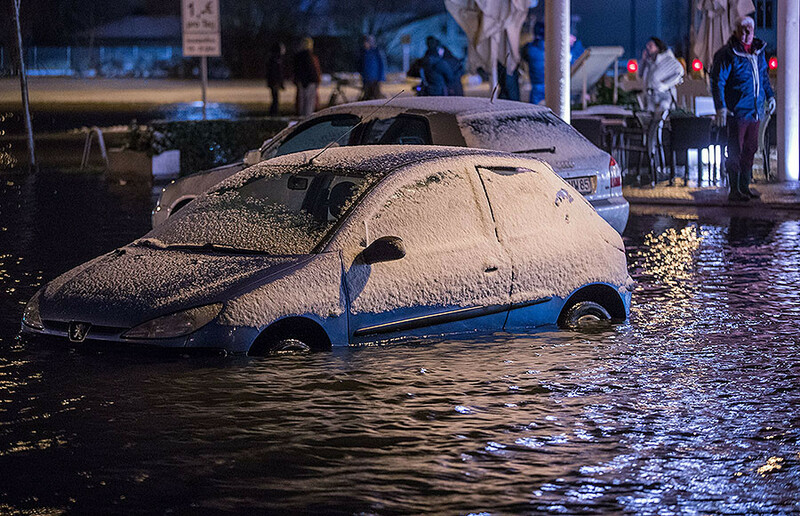 On Wednesday night, the storm Axel hit northern Germany, causing a flood with water levels rising by almost two meters in some areas. In Flensburg and Lübeck, the rising water lifted parked cars and sent them drifting down the street. In Bavaria, there was a spike in traffic accidents, with 160, or triple the usual level, reported in one day. On a lighter note, residents of the German island Langeoog found an unexpected surprise on Thursday morning. Tens of thousands of plastic eggs with toys inside had been washed ashore. The eggs apparently came from a freighter ship which was transporting them for a Danish firm and lost them in the sea due to the storm. “The surprise eggs have found their way to freedom,” Mayor Uwe Garrels commented. Children from the small community of less than 1,000 people quickly gathered as many eggs as they could.